Inositol is widely distributed in animals and plants. It is a growth factor of animals and microorganisms. Inositol was first isolated from myocardium and liver. 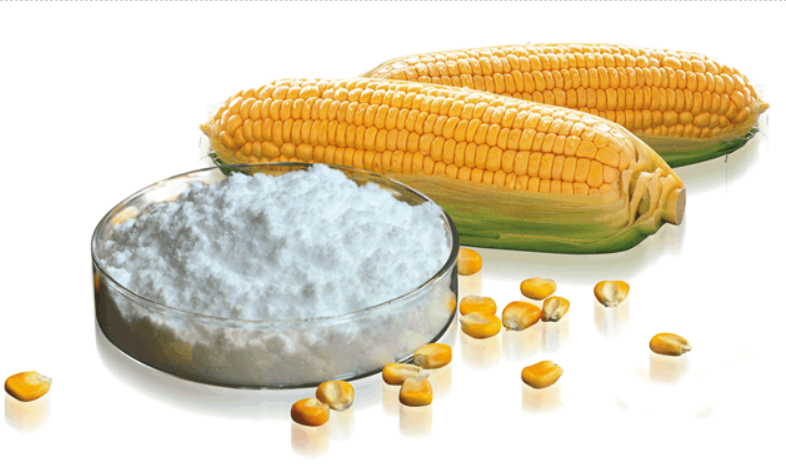 Our Inositol is a water-soluble vitamin B complex extracted from corn, also known as cyclohexanol, which has a white crystal powder appearance. From end of October, Inositol price have doubled, from USD 4/kg to USD 8/kgs, and rising every day, because goods is heavy lacking in the market. We predict this situation will be last for 1-2 month.